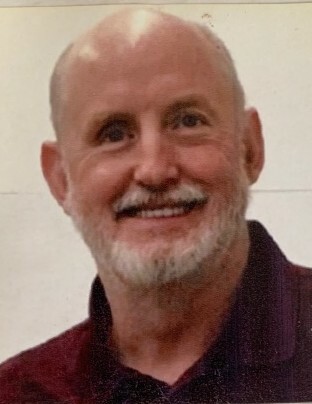 Carl Dennis Wiseman, 59, of Radcliff, KY passed away Thursday, April 4, 2019 at Norton’s Hospital, Louisville, KY.
Mr. Wiseman was a veteran of the United States Marine Corps. He was a loving father and proud to be an American. He was preceded in death by a son, Robert Wiseman. Three children, SSG Amber Wiseman of Rockledge, FL, Autumn Fulk of McClure, IL, Aaron Wiseman of Honolulu, HI; his fiancee, Thea Bramblett of Elizabethtown, KY; his parents, Carl & Barbara Wiseman of Radcliff, KY; three siblings, Cheryl Snyder & her husband, Gaius of Jeffersonville, IN, Carla Cantrell & her husband, Darrell of Elizabethtown, KY, Michael Scott Wiseman & his wife, Monica of Hodgenville, KY; along with many friends & family. A graveside service with military honors will be held at 11:00 AM, Monday, April 8, 2019 at the Kentucky Veterans Cemetery Central, Radcliff, KY.